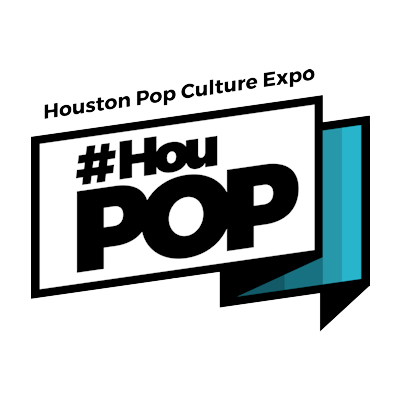 In March of 2018 HouPop will be inside Anime Matsuri. In order to visit the HouPop section and our celebrity guests you will have to purchase an AnimeMatsuri badge. Want to be a vendor inside the GRB? Are you in the PRESS?